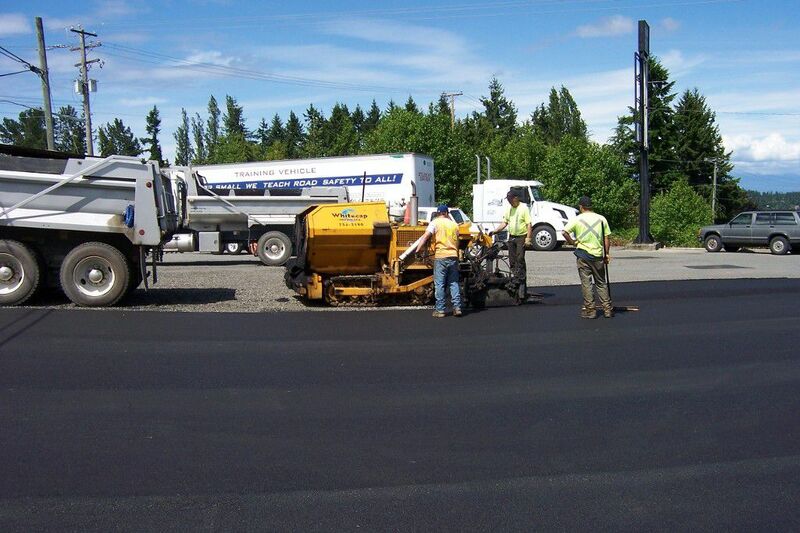 In business for over 25 years, Whitecap Paving is one of nanaimo's premiere paving service companies and is currently experiencing double digit growth ! The extensive customer base and corporate and individual clients ensure year after year repeat business. The owner is retiring and has elected to offer Whitecap Paving for sale at a price well below market value. The turnkey operation includes all necessary equipment and trained staff to perform all aspects of concrete and paving services. Seller has agreed to stay on for a period of training for the right individual looking for a viable and lucrative business. Driveways & Sidewalks, Stairs, Walls & Patios, Curbing & catch Basins, Grade Work. Broom, Trowel, Exposed Aggregate, Colored, & Stamped or any combination.